A symbolic figure for contemporary Italian art, Pier Paolo Calzolari was born in Bologna in 1943 and currently lives and works in Fossombrone in the Marche regin. 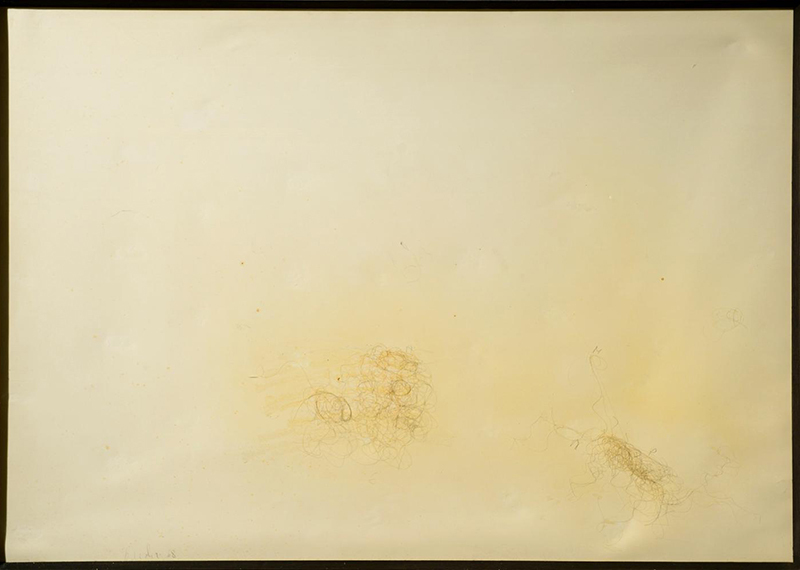 In the 1960s, Calzolari was connected to the Arte Povera artists: his text ‘The Ideal House’ is considered one of the movement’s key statements. During those years, he created a series of works with natural materials and elements such as metals, vegetables, minerals, fire and ice. Calzolari’s glacial frozen structures developed a light frost over their surfaces as time passed, as the material went through a process of alchemical transformation. In all the artist’s work, the objects undergoes or produces change, which becomes the central element of a dream, mystery or drama, and introduces a theatrical dimension to the work. 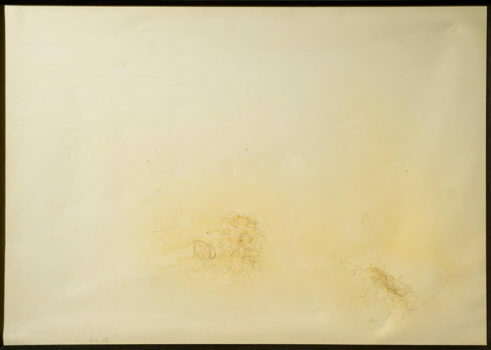 From the 1970s Calzolari has concentrated on other expressive forms, such as painting and performance. Piero Paolo Calzolari has participated in Documenta (1972, 1992), the Venice Biennale (1978, 1980 and 1990) and the Rome Quadriennale (1972). In 2011 Ca’ Pesaro – Galleria Internazionale d’Arte Moderna in Venice held an important exhibition dedicated to him. Pier Paolo Calzolari’s works have been shown at Palazzo Grassi in the exhibition “Where are we going” (2006) and at Punta della Dogana in the exhibition “Accrochage” (2016).